If you were to repair or rebuild your roof, what would you do here that they don't do in America, and vis versa? 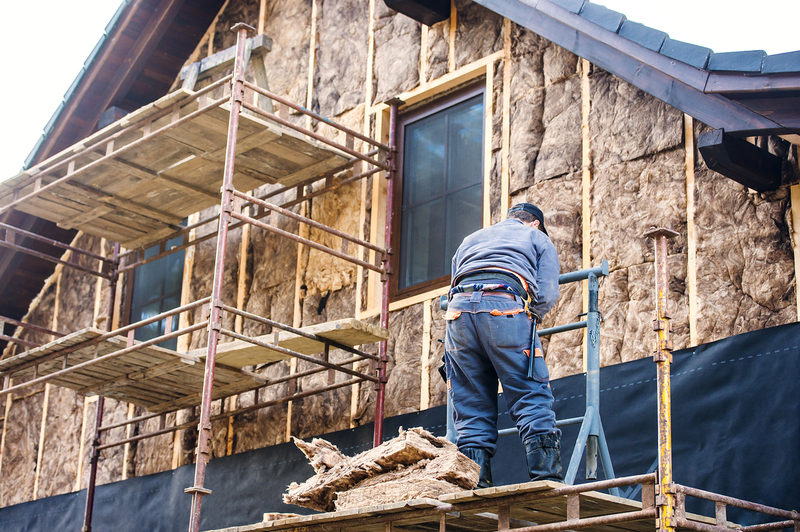 When it comes to roofing work, there are a few key questions that you should ask yourself wherever you live: Is your house structurally sound enough for a major change to the roofing system? 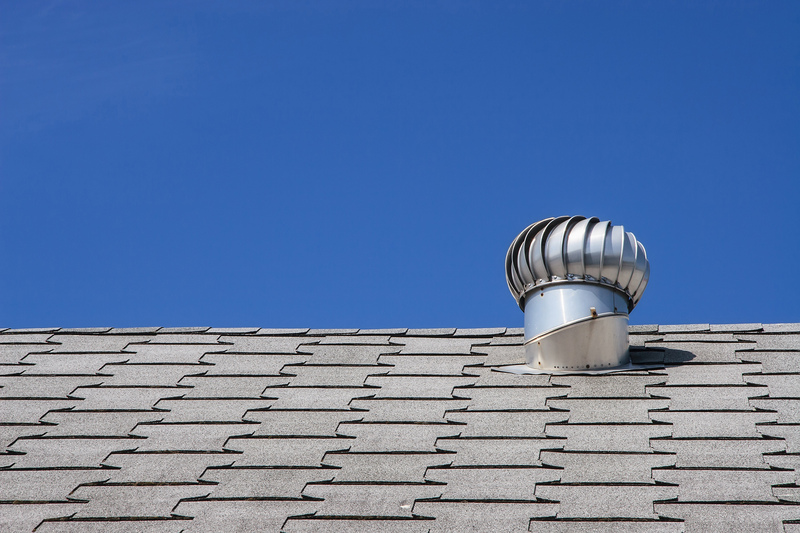 Does your state or city have any restrictions regarding roofing? 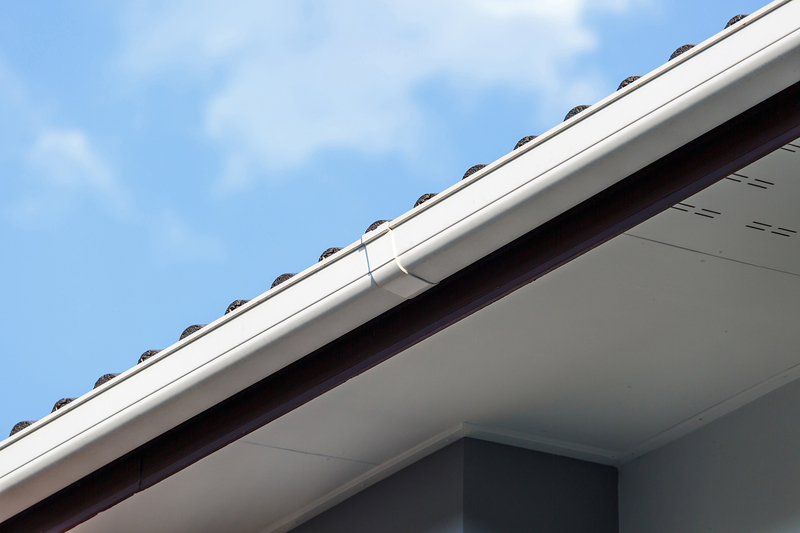 Can your roof currently withstand the elements in your area? One of the differences between Australia and the USA is our climates. Yes, both countries have a large variety of geographical regions, from coastal to temperate to harsh deserts, but the major difference is in America's extreme winters. Regions like Minnesota, Wisconsin, and of course Alaska, experience harsh, freezing winters with heavy snow fall unlike anything seen in Australia. 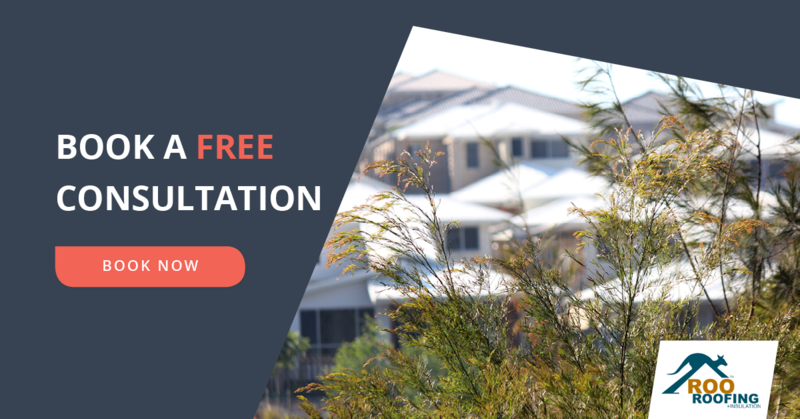 Australia on the other hand has more tropical and subtropical regions, which requires more heat resistant roofing designs. 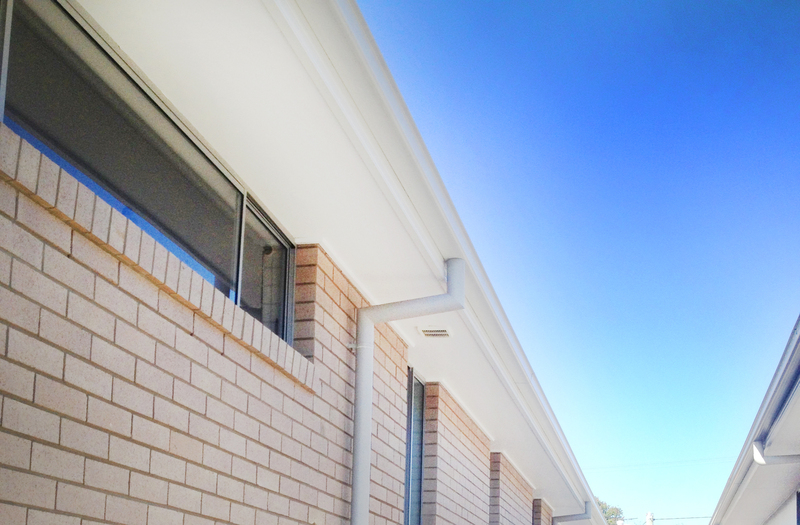 Many Australians prefer to install roofing materials such as Tile Roofs. It is known that tile roofs are more convenient than shingles, due to their heavier resistance from any climatic conditions. 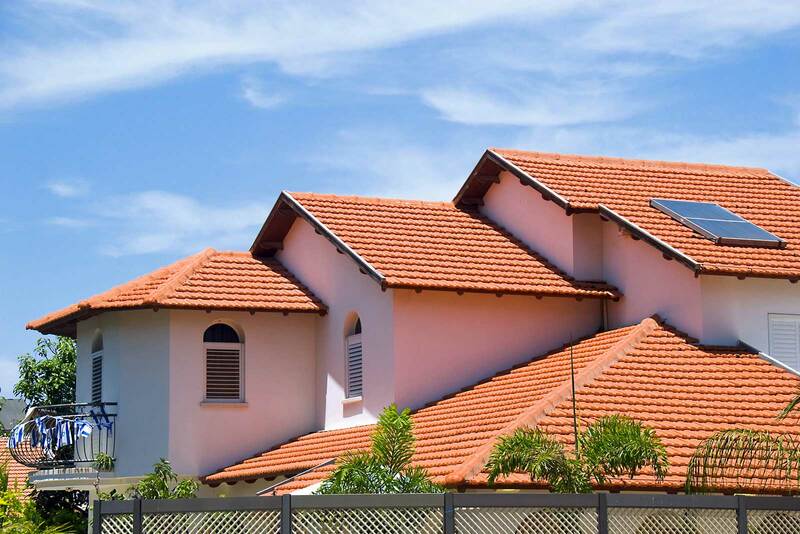 The common materials for tile roofs are concrete or clay which is ideal in Australia's bush fire prone areas, as they can help prevent the spread of fire and embers into the roofing system and the rest of the house. 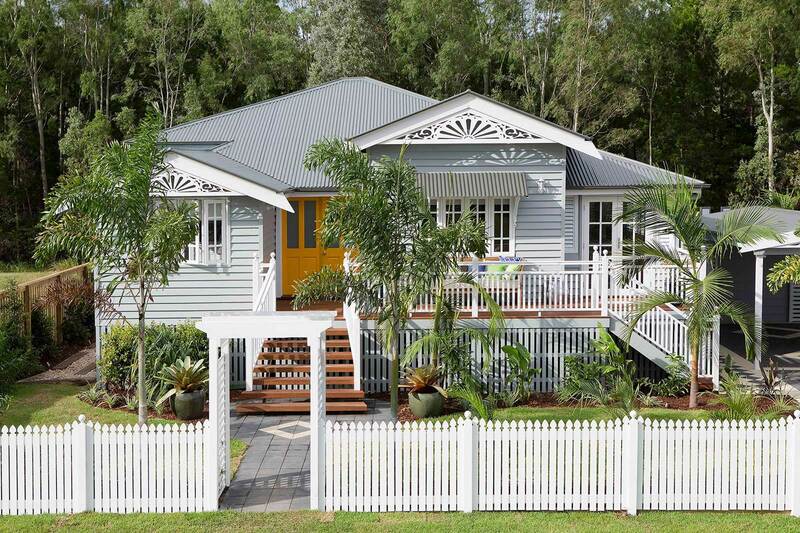 Metal Roofs are also a commonly used roofing material in Australia. Metal roofs tend to be more eco-friendly and also energy efficient than other types of roofs. 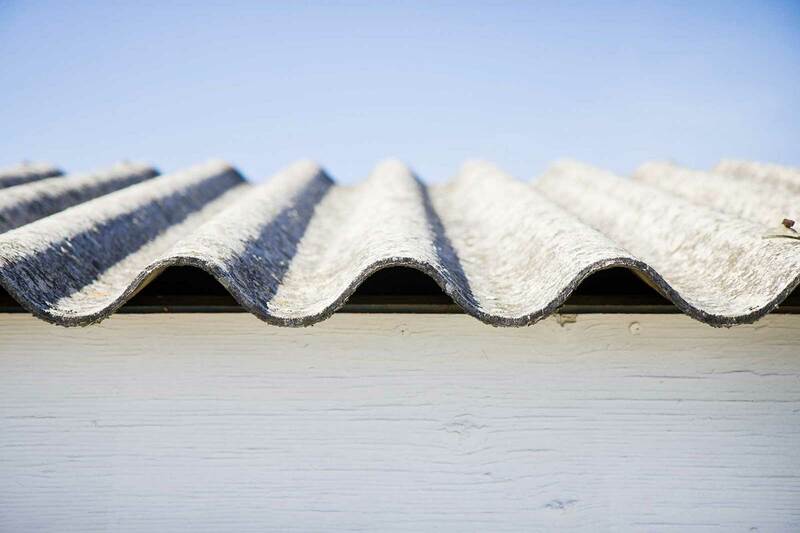 Not only that but metal roofs last a long time, protecting houses for decades through different weather systems - from chilling winter to intense heat and sun in summer. More than 75% of homeowners in the USA depend on asphalt shingles, as they are an easy to install roofing feature. One benefit of shingles is their resiliency and affordability, however, with shingles (both asphalt and wood), they have a shorter life-span in extreme heat, and asphalt shingles can even melt in high temperatures. This is why shingles are preferred in the colder areas of the USA and largely why Australians prefer tile roofs instead shingles. Roofs can add greatly to the look and aesthetic appeal of your home, but they also provide the integral function of protecting you and everything inside your home. On top of this, they act as insulation for all kinds of climates. With this said, things like safety, efficiency, environmental impact, affordability, and reliability all roots in having the right roof for your home and location. Whether you live in America or Australia, it's important to take care of your roof so it takes care of you. If you notice anything, call in the professionals, as they'll be experts in roofing in your area and be able to ensure your roof continues to protect you well into the future.